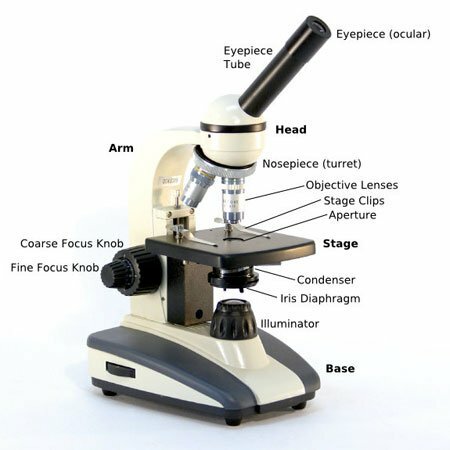 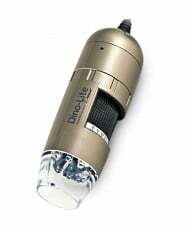 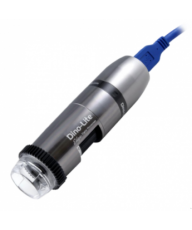 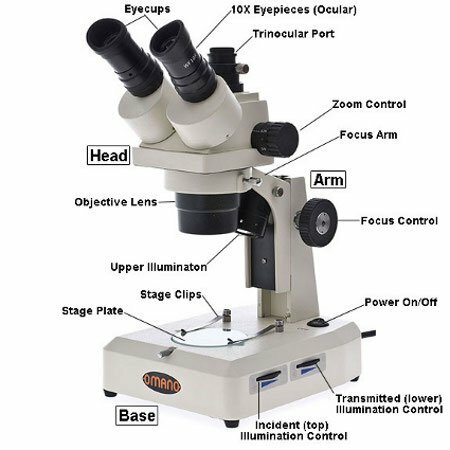 Stereo microscopes are also known as Dissecting or Low Power Microscopes. 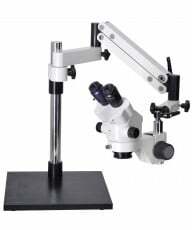 They are used for viewing 'macro' specimens that are opaque - light is unable to pass through. 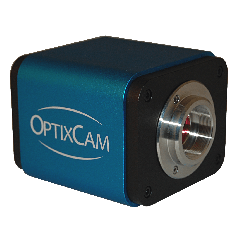 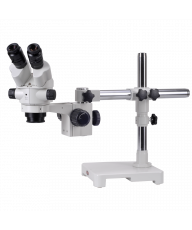 We offer three types of stereo magnification including:Dual Power (2 fixed objective lenses), Zoom Stereo microscopes with standard magnification of up to 45x and High-Resolution Stereo with common main objectives (CMO), and magnification up to 300x. 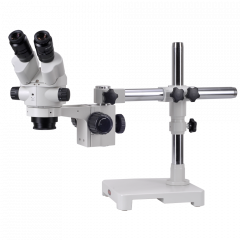 Our new website also includes a range of useful filters that enable you to quickly identify the right microscope for your application. 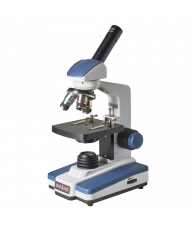 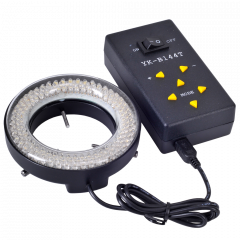 If still unsure, try using our new Microscope Selector or simply call our friendly sales team, toll free on (877) 409-3556.